Two music companies representing rapper Eminem have settled out of court with Apple over a download dispute. 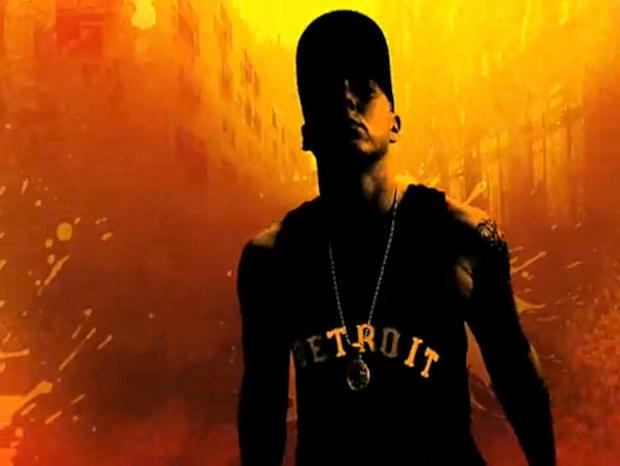 Eminem’s publisher, Eight Mile Style, and his record company, Aftermath Records, sued Apple for allegedly making the rappers music available for download without permission.The rapper was not involved in the case. The details of the settlement are confidential, the Associated Press reports.